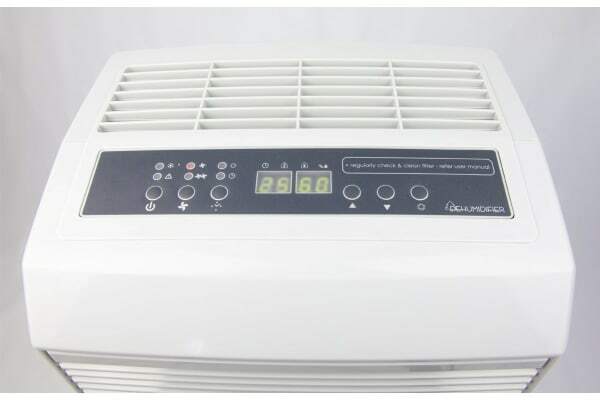 The Ausclimate NWT All Seasons 35L Dehumidifier is the ideal all rounder for achieving perfectly dehumidified rooms any time of the year. The Ausclimate NWT All Seasons 35L Dehumidifier is the perfect solution to achieving comfortable dehumidified air all throughout the year: warm or cool. Perfect for cooler climates, the Ausclimate NWT All Seasons 35L Dehumidifier is also just as effective in warmer climates through the use of energy-efficient ceramic heating. The system is designed for large rooms such as living areas and dining rooms. The advanced controls in the LCD display, allow you to control room temperature, operation times and the level of humidity quickly and easily. 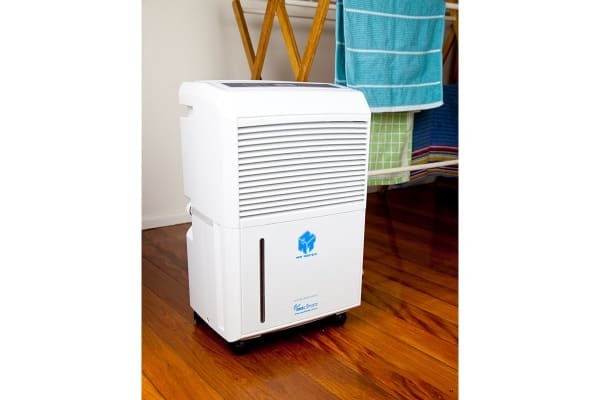 The Ausclimate NWT All Seasons 35L Dehumidifier also doubles as an economic clothes dryer.